At Bob Heinmiller Air Conditioning Inc, we have been serving the greater Longwood area’s air conditioning needs for over 23 years. We believe in providing exceptional service that is prompt, honest and professional. Our goal is always to provide you with the best service from your initial inquiry to post-installation support. Our professional technicians are qualified to service and repair all makes and models of air conditioners and cooling equipment. Our techs are factory trained to handle all your warranty work on major brands of HVAC equipment. 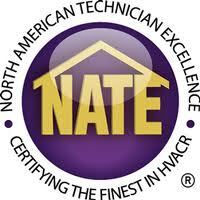 As one of the top HVAC contractors in Longwood, Bob Heinmiller employs only the best NATE certified technicians. 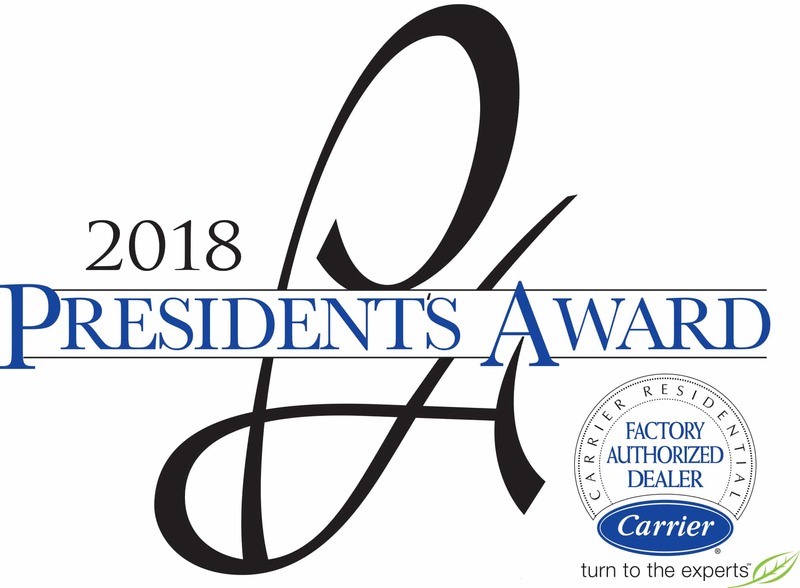 They prove their knowledge in the HVAC/R industry by passing specialized NATE certification tests, so when a Bob Heinmiller AC Technician arrives at your home or business, you can be confident he’s among the best in the business.